Dr. Fatima was born in Hyderabad, India. However she moved to the United States and spent 13 years in Fort Lauderdale, where she attended middle and high school. 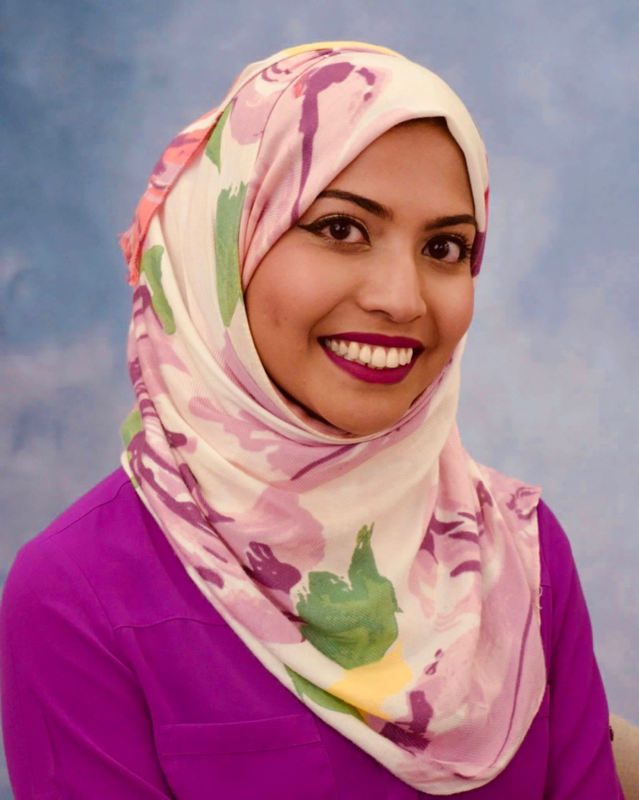 Although Dr. Fatima has moved quite a bit in her life, she considers Gainesville, Florida her home. Dr. Fatima received her Bachelors of Science degree in Biology from Nova Southeastern University. It was then that she wanted to peruse her dream of becoming a Dentist, and earned her Doctor of Dental Medicine degree from the University Of Florida College Of Dentistry. Dr. Fatima loves to interact with people and enjoys providing community service when given the opportunity. She is also a member of the American Dental Association.